Created in 2000 as a partnership between woodland owners, the forest industry and the Nova Scotia government, the Association for Sustainable Forestry (ASF) administers silviculture funding for private woodlands. With a staff of three, the ASF implements site visits, job quality monitoring and establishment of silviculture criteria. The ASF office is located on the premises of the Forest Products Association of Nova Scotia in Hilden, Colchester County. ASF staff has access to a full range of GIS tools which allows seamless transfer of data and maps from field collection to provincial databases. Serving as an efficient conduit between landowners, silviculture contractors and the Department of Natural Resources, the ASF uses Nova Scotia’s Forest Ecosystem Classification system to promote forest stewardship based on ecosystem assessments and landowner objectives. The Cape Breton Privateland Partnership (CBPP) is a partnership of organizations that promotes and facilitates services for private woodland owners in Cape Breton. The Partnership provides woodland owner series for Cape Breton Islandand is made up of three forest management groups: Nova Scotia Landowner Forest Fiber Producers Association, Baddeck Valley Wood Producers and North Inverness Forest Management. CBPP provides professional, independent advice for private woodlot owners. Members receive a forest management plan, access to enhanced funding for silviculture and help and advice in selecting a contractor for work on their woodlot. Extension staff perform treatment monitoring on member woodlots to ensure CBPP standards are being met. Members can opt to have their property certified to the FSC forest management standard, and they can be assured that any work carried out by a contractor on their property is audited by an independent professional. By joining the CBPP you can be assured that your forest will be managed to the highest possible standards, in a manner that meets your personal objectives. CBPP is based out of a small office in Port Hawkesbury, however the majority of work is achieved through a virtual network of forest extension workers around Cape Breton. The partnership makes existing services more available to woodlot owners and contractors. For this reason, CBPP is made up of only an office administrator and a manager. The objective of CBPP staff is to coordinate and facilitate the work of extension providers and contractors around the island. 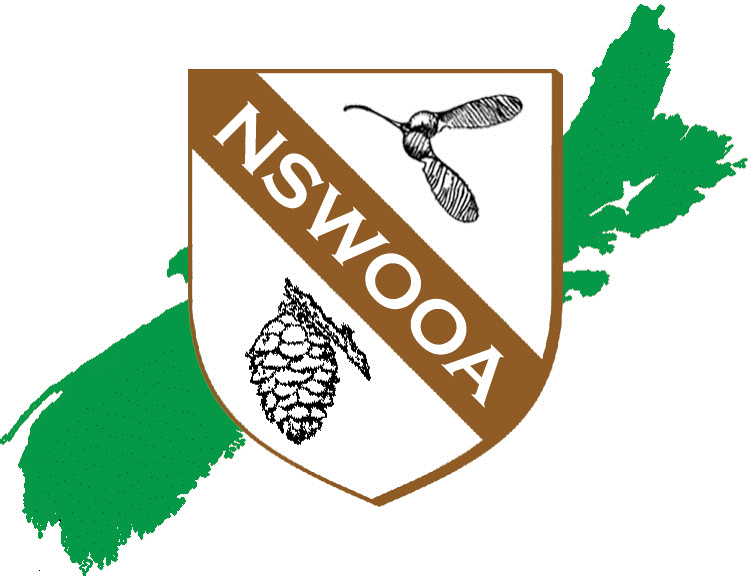 The Federation of Nova Scotia Woodland Owners (FNSWO) is a province wide, non-profit organization providing forest management, certification and extension services for private woodlot owners. The association through a volunteer Board of Directors and professional staff support woodlot owners in sustainable forestry, education, demonstration, and cooperation with, federal, provincial and municipal governments, forest industry, and other interested stakeholders. Our programs provide woodland owners an opportunity to network and cooperate on matters of shared value and interest. We believe that all forest land owners have a stake in ensuring that the environmental, economic, cultural, and social values of woodlands are maintained for the benefit of all Nova Scotians and our rural communities, now and in the future. Training Courses offered to certified and non-certified woodlot owners including, Best Management Practices etc. Quarterly newsletters to FNSWO members. Please visit www.fnswo.ca for more information. 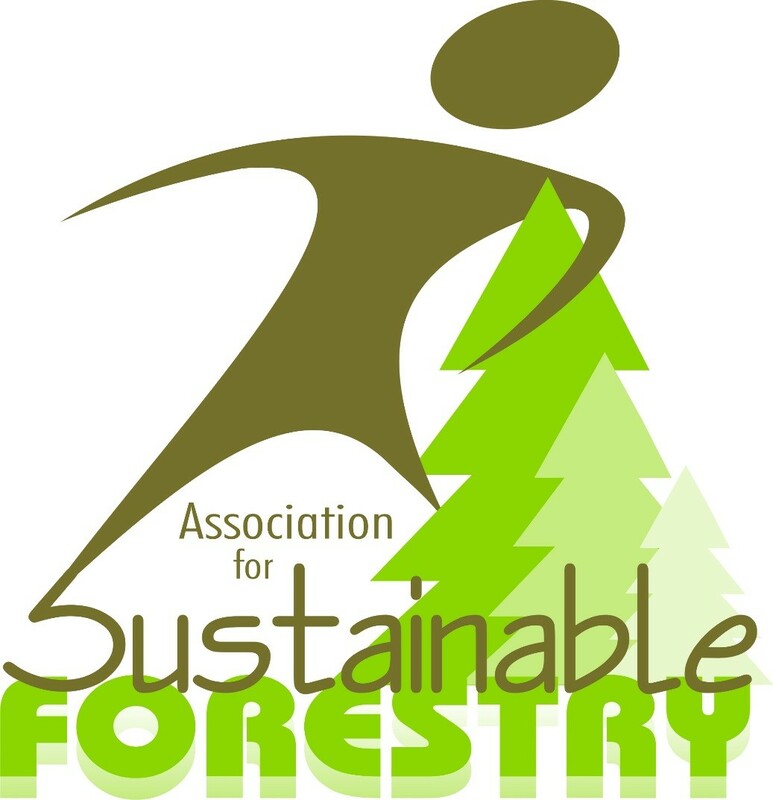 Forest Products Association of Nova Scotia (FPANS) has over 600 members and is the largest organization of forest interests in the province - promoting sustainable forest management, the viability of the forest industry, and acting as the industry's official "voice". Since 1934, the association has served the forest industry in Nova Scotia by representing members that are woodlot owners, Christmas Tree growers, silviculture, harvesting and trucking contractors, maple product producers, sawmills, and pulp and paper mills across the province. Eighty-five percent of FPANS members are small, private woodlot owners that have joined to take part in programs like the Forest Access Road program, the Forest Stewardship Audit program, or attending the FPANS Annual Meeting and convention. All members are also represented in the association's government and public affairs programs that focus on issues important to the whole industry; National Forest Week activities; and the Atlantic Teachers' Tour and NS Envirothon programs which educate teachers and students about the importance of forest management, stewardship and the industry. The Mersey Tobeatic Research Institure (MTRI) is a non-profit co-operative with over 600 members and 30 partners, whose mandate is to promote sustainable use of natural resources and biodiversity conservation in the Southwest Nova Biosphere Reserve (SNBR) and beyond through research, education, and the operation of a field station. MTRI’s vision is for prosperous and knowledgeable human communities in the SNBR where decisions with biodiversity implications are well-informed by research, where species are not at risk, where there is landscape and aquatic connectivity, healthy forests, and healthy aquatic ecosystems. Since its inception, MTRI has been involved in helping communities that are rich in forest resources to understand the value of their woodlands, and the role that certification plays in ensuring woodlands are managed in an environmentally and socially responsible way. The goals of MTRI’s Woodland Stewardship Program include collaborating with woodlot owners and partners across all forestry sectors to identify tangible ways of achieving long-term forest health on private land through building capacity for best management practices, landowner outreach and education, Forest Stewardship Council certification, and research. Please visit http://www.merseytobeatic.ca/projects-forest.php for more information. Nova Scotia Landowners and Forest Fibre Producers Association (NSLFFPA) is an independent Association which provides forest management, certification and extension services for private woodlot owners in Eastern Nova Scotia. We advocate for sustainable management of our private land forest resource, and believe appropriate forest management can contribute to both the ecology and economy of our region. The association formed in 1967 as a collective bargaining agent to negotiate with pulp and paper mills on behalf of wood producers and landowners. In 2014, NSLFFPA was a founding partner of the Cape Breton Privateland Partnership (CBPP), the pilot for private land service area models across the province. In the same year, NSLFFPA was recognized by the Rainforest Alliance with the Sustainable Standard-Setter Award, a global recognition of an organizations commitment to sustainability. Services are currently offered directly to members on the Eastern Mainland and through the CBPP on Cape Breton. A non-profit society, Nova Scotia Woodlot Owners and Operators Association is the oldest independent organization of small forest landowners in the province. NSWOOA is committed to being your best source for information about sustainable forestry in Nova Scotia. If you have questions about your woodlands, call us toll-free at 1-855-NS-WOODS (1-855-679-6637). Inquire about the Woodland Owner Mentorship Program and other field days and workshops that can help you to be a better steward of your land, too! Our website, nswooa.ca, has the Internet's most comprehensive collection of resources on Acadian Forest management. While there, you can also try our goals assessment tool, which helps you to set goals for your woodland and identify the resources you need to achieve them. Visit our Facebook page to learn more about news and research related to the forest, and also to sign up for our monthly newsletter, Legacy. Through collaboration and innovation the NSFA strives to reach our goal of ensuring that natural resources education, with a specific focus on forestry, is available to all students in Nova Scotia. By exposing young Nova Scotians to natural resources education, we hope to instill a passion, interest and knowledge in them, which will enable them to grow up contributing to a society which is prosperous, productive, healthy and economically sustainable. The NSFA is always looking for woodlot owners and industry folks interested in getting involved with education outreach – get in touch with us today!